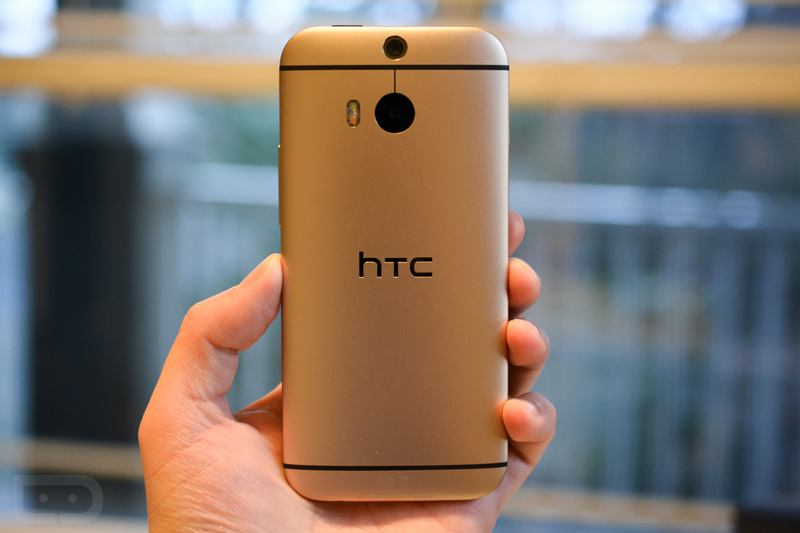 HTC posted its unaudited Q2 results for 2015 this morning, foreshadowing more bad news for the struggling Android OEM. Preliminary results show HTC at an operating loss of $166 million on $1.07 billion of unaudited revenue for Q2. Net loss before tax is right around $256 million, and after tax its $260 million. The unaudited numbers should match up nicely against HTC’s predictions from April, which suggested the company would see a 29% revenue decrease year-over-year. Sadly, with what appears to be a solid amount of effort to promote its One M9 device, HTC can’t seem to catch a break. These numbers likely won’t help the company fight off possible acquisition rumors, much like the one we saw involving ASUS. However, with a new CEO at the helm as of this past March, there is still time to change things around. If we know anything about HTC, it’s that they will continue to fight. We will have to wait and see HTC’s finalized numbers, but things are not looking too good as of this moment.